Dan Gattis is a Texas Trial Lawyer who has fought on the side of Texans for more than 20 years, including serving the People of Texas as a Criminal Prosecutor for 7 years and serving nearly a decade as a State Representative in the Texas House of Representatives. Sometimes, knowing a lawyer is on your side is all the government, a company, or person needs in order to do the right thing. 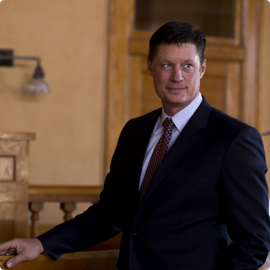 When that isn’t enough, with experience in over 100 jury trials, Dan is not afraid to go to court. The Gattis Law Firm will fight for you as a client, offering powerful representation with proven results. There aren’t many situations we haven’t seen. Contact us if you’d like to speak with Dan about your personal situation. Every case is different. But in many ways, every case is the same. Somebody has made a mistake and they refuse to be held responsible. Dan has dedicated his career toward compelling others to see the right in a haze of mistakes. By working with a smaller number of clients, Dan is able give personal attention to each client from start to finish. The Gattis Law Firm was able to obtain a substantial settlement for the benefit of five children injured during a T-bone automobile accident when the other driver ran a red light. It’s Not Just Land to Us – It’s Your Family and Business! Your representation should be worry-free and effective. 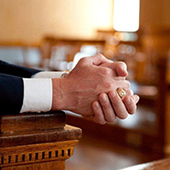 Let us handle the your legal matters so that you can concentrate on the things in life that are important to you. Call Dan Gattis, Texas Trial Lawyer. Standing up for what is right.